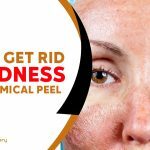 It is usual wish for all of us to get a fresh and appealing look on our face and say goodbye to our dull and dreary personality. At the same time we all desire a refreshing look that makes us feel more confident and dedicated to conquer our objectives. If you also are of the same opinion but your ocular appearance is creating obstacles in your appearance, then Blepharoplasty is a suitable solution. 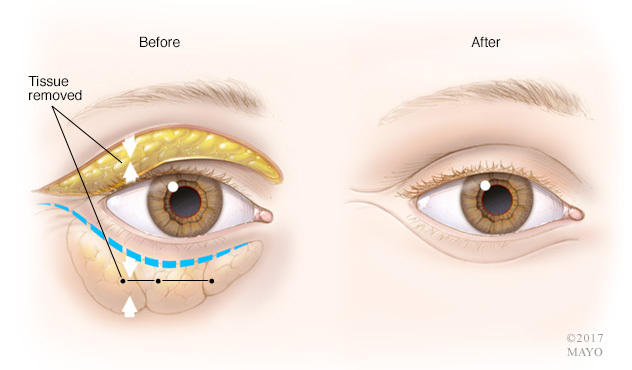 Usually performed for eyelid rectification, this cosmetic surgery resolves your problems like tired eyes, aiding over some specific vision mutilations.Also termed as Eyelid surgery, Blepharoplasty could be performed over lower eyelid, upper eyelid or on both eyelids at same, according to your requirements. Such procedure can be performed for both functional and cosmetic necessity. Blepharoplasty or Eyelid Rectification is a surgery done to offer you a refreshing look to your tired looking eyes, just by adjusting and tapering the wilting skin at the lower eyelid. Making such adjustments naturally delivers a youthful appearance to the people whose faces are affected by premature ageing lines round the eye region.Undergoing this procedure would be a helpful way to get rid of large skin folds over the eyelid region and drooping eyelids that cause problem in visualization. 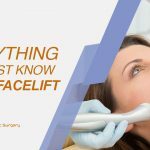 Eyelid Rectification surgery could be performed over the lower eyelid or both upper and lower eyelid at the same time. 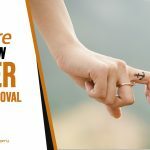 This eye reshaping treatment could be helpful for both kind of patients; those desiring to undergo such surgery for cosmetic and due to medical reasons. Yes Blepharoplasty is also recommended for cosmetic proposes for anyone who wishes to rejuvenate the eyelid region. Such surgeryreduces the size of drooping eyelid fold of extra skin of lower eyelid and lessens the bulging due to fat at the lower eyelid. However, several patientsmay be suffering from Ptosis, in which the eyelid margin has plunged and it interferes with the vision or it could also react with Dermatochalasis. People suffering from such problems can get aid Medicare and other Private Health Care as this should be considered as a medical condition. Is Undergoing Such Procedure Is Safe? Yes undergoing Blepharoplasty is safe for everyone, as during the treatment, the surgeon removes extra fat and skin from the lower eyelid by a small incision.Later on, the tissues underneath the eyelid are tightened to remove the excess folds in skin. 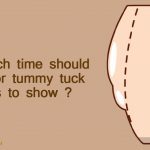 Just after three weeks, the patient will fully recover from the surgery and some scar massage is recommended in the second week to reduce bulges and promote healing. As few minor side effects, the patient could bear little pain, swelling and some strain up to few days post surgery. One could also feel aridity and sensitivity to bright light immediately after the surgery, but suchside effects will not cause any major problemand will slow down within the recovery period. People normally experience reduction of aging lines over the lower eyelid after this procedure. 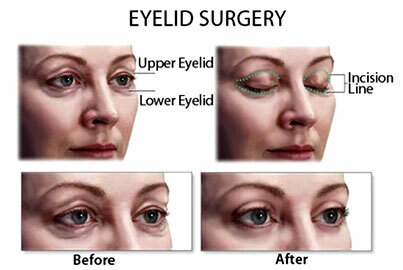 The main objective of this surgery is to reduce bulginess over the eyelid. Reduction of those drooping of eyelid lead to the improvement in vision. Most importantly such enhancement to facial view delivers a confident look. If you are also deciding to undergo this treatment in order to appreciate the appearance of area near your eyes, choosing an experienced clinic would be ideal. Profile Cosmetic Surgery is the most sought after in this context. So why not approach it right today!